How to have the visual ability to read the score and play at first sight? 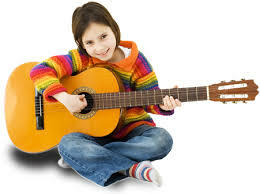 ​When many students are learning a new piece of music, the first sight of the score seems difficult. Why are some people able to read the score so fast? In fact, people who read fast are not based on how fast they react, but they have been trained to remember the permutations and logic that are common in the scores, and even if they don't look at them, they can guess what sounds are next. We can understand music as a kind of "language." Because, like all other languages, music has words, sentences and grammar. According to this idea, when you read the score, it is actually the same as reading an article. If you can't understand, then let's play a small game with everyone. We give you three sentences, each containing 10 characters, you have to challenge them to read them out and understand them at the fastest speed, then calculate the time separately, OK! Let's get started now! I believe that you must understand and read this sentence very quickly. Then let's challenge the second group. Is it slower than the first sentence? But the speed of understanding and reading should be ok. Then get ready, our third group is coming! It took a long time to discover, oh, the original meaning of this sentence is: What are you doing in the end? The speed difference of reading each sentence is different. When we are reading the first sentence, you can only guess what is behind you when you only see the first three words. Because you understand the logic of this sentence in a flash, so even if you don't look at the back, you probably will be right. The second sentence contains a large amount of information, there are 4-5 words in it, such as onion cake, taste, ice cream, so good, so you need more time to sort out their logic, the speed of reaction Will be slower. But fortunately English is our mother tongue, you know these words, so you can easily understand their logic and read them out. And in the last sentence, in your brain, you can't find any experience that you have seen similar combinations of words in the past, so you have to read them one word at a time, and then through thinking, to understand the meaning of this sentence. It is the same as reading a musical score. You can understand that people are music-speaking people, and most of the combination patterns and logic that are common in music, they have seen it many times and are used every day. So they only need to look and know what comes up, so you don't have to look at it. As a beginner, reading the score is like reading the third sentence. 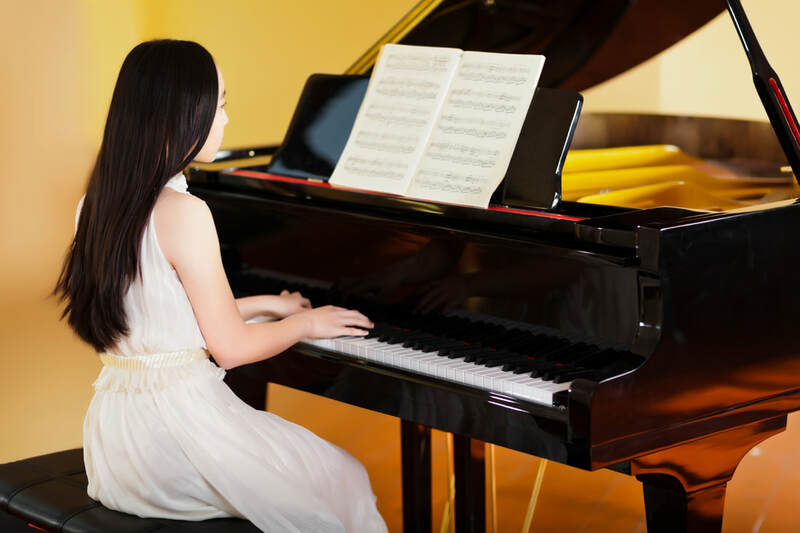 Therefore, beginners are definitely not because of poor eyesight or slow natural reaction, but because they are not familiar enough with words and grammars in music, so they cannot be immediately removed from the brain. Things and use them. 4. Don't buy everything she wants right away, you can promise her, but it depends on how well the instrument is practiced this week, and then she does it very well. However, it should be noted that if the parents agree to give it, they must try their best to honor it. Otherwise, this method will not be useful next time, but it will hurt the young mind of the child. 5. Sometimes let her play the role of a little musician. 6. Don't hold on to the mistakes, learn to relax and relax your children. Don't practice endlessly in the evening with her mistakes, and don't use the language "How are you so stupid?" This kills a child's interest. If the child is wrong, the parents can help to correct it slowly. Please give him more patience. 7. When your child really does not do well, be strict. 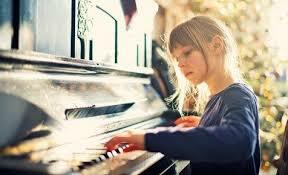 If child finds an excuse not to practice the piano, and does not take the instrument seriously. At this time, the parents will not be strict. Every child has his own strengths and weaknesses. Don't compare other children with their own. If the children of other people’s are good, again, It’s not related to us. When you feel that the progress is slow, you can ask the teacher or the parents to help the child to develop a practice plan, help the child correct the mistakes, as long as the effort is deep, success will come.